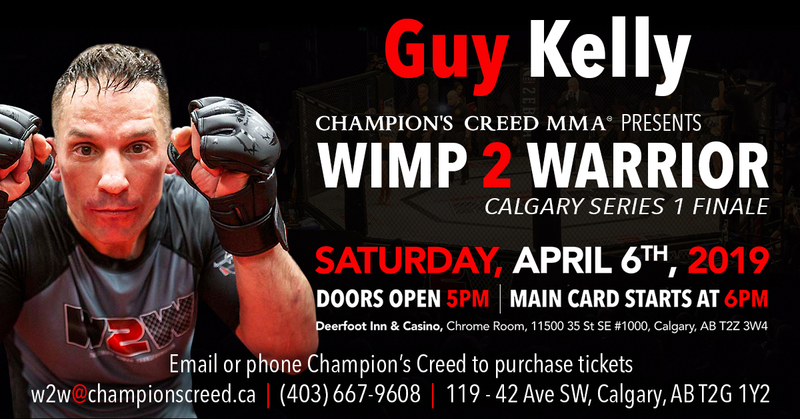 Why did you join Wimp2Warrior? 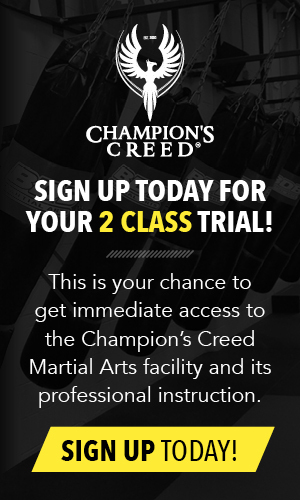 Guy: "I thought by joining W2W that it would provide me with the opportunity to experience the culture at Champion Creed, socialize, and learn some new skills." What are you looking forward to on Fight Night? What's your favourite part of the program? 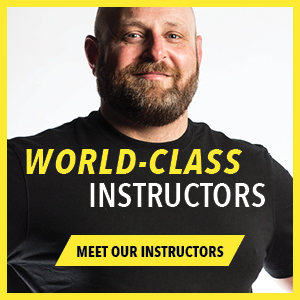 Guy: "My favourite part of the program was learning the different takedowns and defence." What would you say to other participants thinking of joining the program? 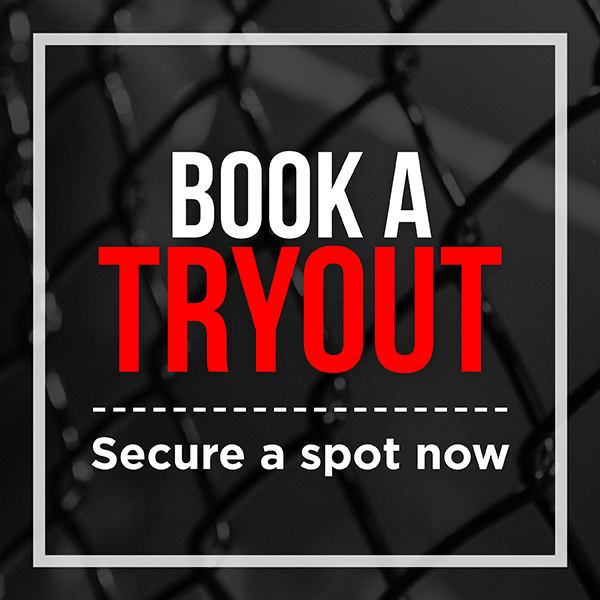 Guy: "An awesome program for anyone who is looking to learn the basic skills and mindset of a cage fighter. This program will provide you with a sound foundation, however, it's up to you to put the skills to use." Guy: "I am best described as an ambitious, mature individual who is always up for a challenge to learn new things. Pretty evident, by many other accomplishments, such as getting my IDFA Pro card and almost completing my academic studies with two majors and a combined minor. My why for getting involved in this program was initially to overcome my fight anxiety and learn some new skills. 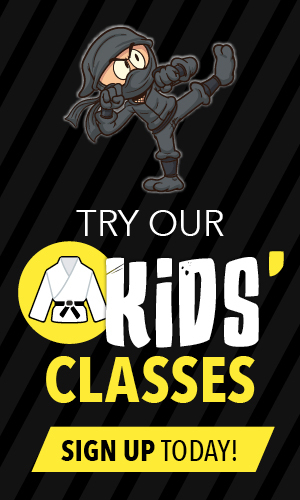 I have been training Muay Thai and Jiu-Jitsu for the past 3 years consistently. Therefore, the opportunity for me to get into the cage to fight is not just experience, but for me, it's pushing myself to overcome a self-inflicted limitation. Thanks."